I would like to wish agents, booksellers, editors, family, friends, illustrators, readers, and writers the best year ever. May peace, joy, and happiness crowd out anything negative in your lives. I have signed a contract with 4RV Publishing for a picture book, Raven Mocker, tentative release date October 2015. A Cherokee boy fights off a monster/wizard who is trying to kill his mother. This is a companion to my picture book, Spearfinger, to be released in 2014 by 4RV Publishing. 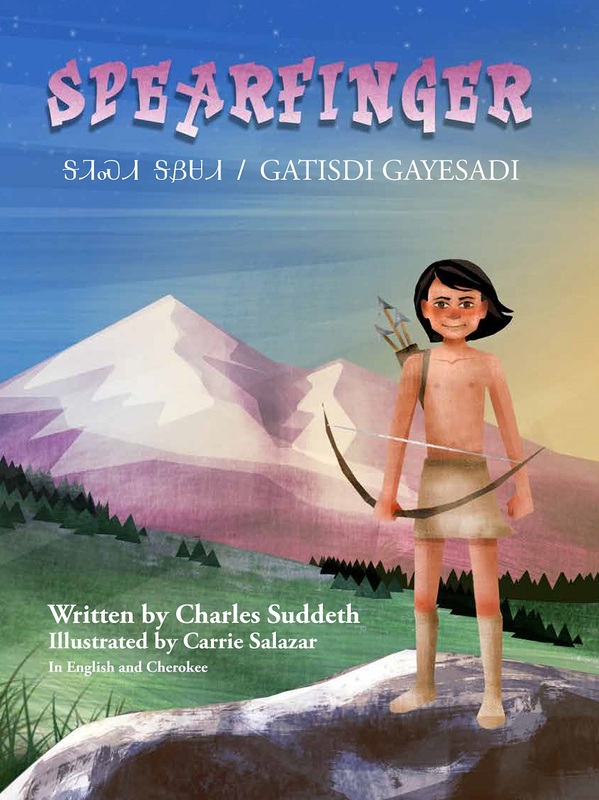 A Cherokee boy fights a witch named Spearfinger. I finished the final proof for my YA thriller, Experiment 38. I haven’t received a release date yet, but I have an ISBN number, so it shouldn’t be long. Eighteen-year-old Emily lives with her scientist father and knows nothing about her mother. When Emily begins dating Nate, two strange men in a Lincoln Navigator follow them everywhere. After Nate discovers her mother’s identity, the two men kidnap Emily, but her father doesn’t try to save her. Nate’s rescue fails, so she tries to escape on her own. Her father holds a deadly secret about her past. Are the two men working for her father? Will Nate give up trying to rescue her? Why do the two men want her? Can she escape and ever have a normal life?